Serving the city of Cape Coral with exceptional customer service. At Leading Edge Auto Care, we confidently stand behind our reputation for top quality repair at affordable prices. 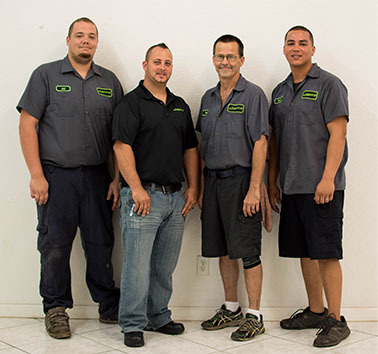 When you come to our auto repair shop in Cape Coral, you can trust that your vehicle is inspected and repaired by knowledgeable, certified technicians. We guarantee this by providing a warranty on any new part that we install. Each of our experienced mechanics have gone through training, as well as advanced certification. Since 2009, the experts at Leading Edge Auto Care have been regarded as the most reliable auto repair source in Cape Coral. We pride ourselves on our reputation in mechanical expertise, including but not limited to Auto Service, Brake Repair, Electrical, Regular Maintenance, Tires, and Wheel Alignment. Whatever your specific auto repair needs, Leading Edge Auto Care is the place to come!